There is just something in the air recently that want’s to make me wander around singing the one line of ‘Summer Breeze’ that I know! This week in the UK we are finally seeing crisp blue skies above us, shedding our layers and grasping every minute of sun we can and I thought it was the perfect time to share my Summer Essentials with you. 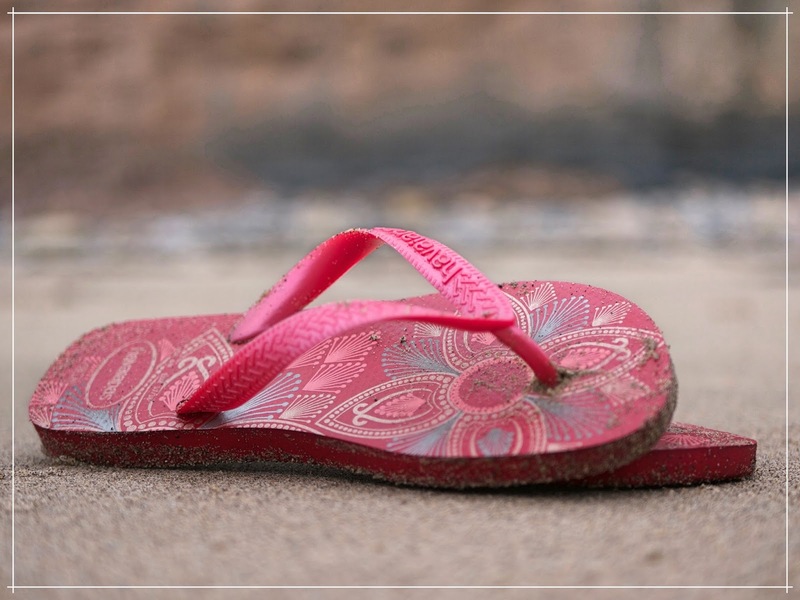 Each year as soon as the cold Winter air leaves our shores and the danger of frostbitten toes reduces I tend to banish my Uggs to the cupboard under the stairs and dust off my trusty Havaianas instead. I personally prefer my feet to be cool and comfortable as opposed to toasty and tend to walk around barefoot much of the time at home. 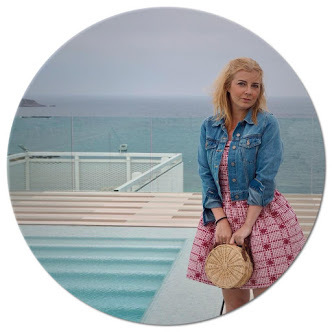 Havaianas are my favourite flip-flops by fay as they look good and they don’t rub! One thing that I wear all year round (even when it’s snowing) are my Ray-Ban Aviator Sunglasses. I got these as a gift from Paul last Christmas (how many song lyrics can I fit in one post) and I, funnily enough, adore the lilac lenses! 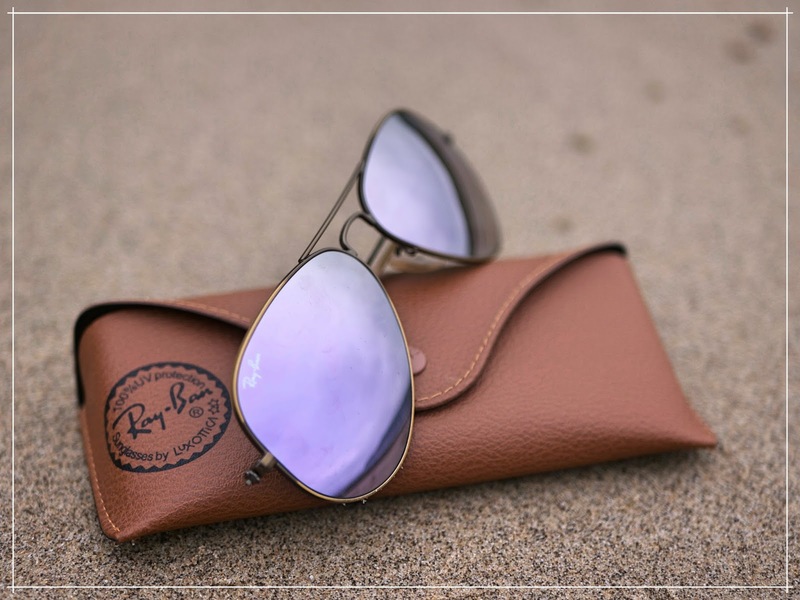 Many of us forget that it is just as important to protect our eyes from sun damage as well as our skin but I always carry a pair of sunglasses in my bag for when I need them. Of course we all know how important it is to protect our skin from those pesky and harmful UVA & UVB rays and that we should cover up in the sun etc. but even on those less than tropical days in the UK we should always be sure to put something on our skin too. 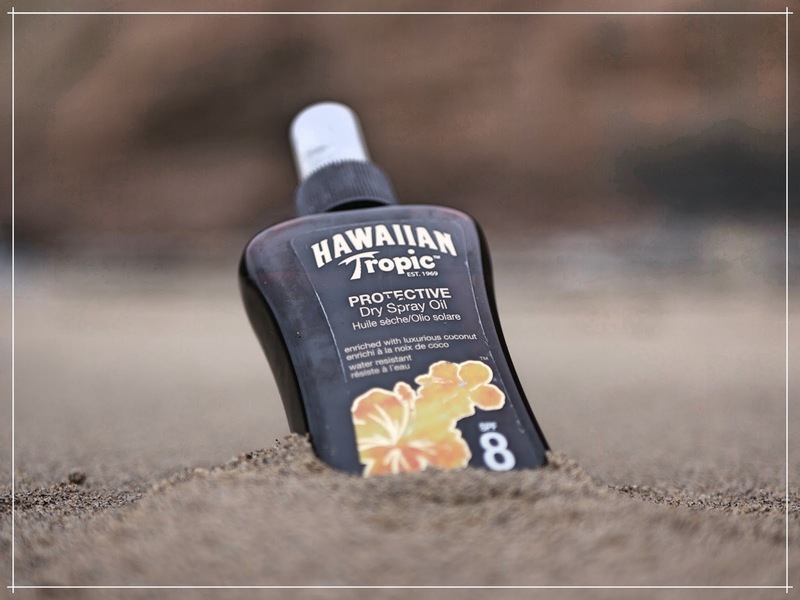 Hawaiian Tropic is my favourite, affordable sun protection range as it smells amazing (hello holidays) and the formula doesn’t dry my skin out either. A year long battle that I have is with my lips, the harsh, cold, Winter Sun dries them out, makes them sore and cracked in the same way that the Summer Sun dehydrates them making them look dull and rough. I adore Clinique Chubby Sticks for this reason though. 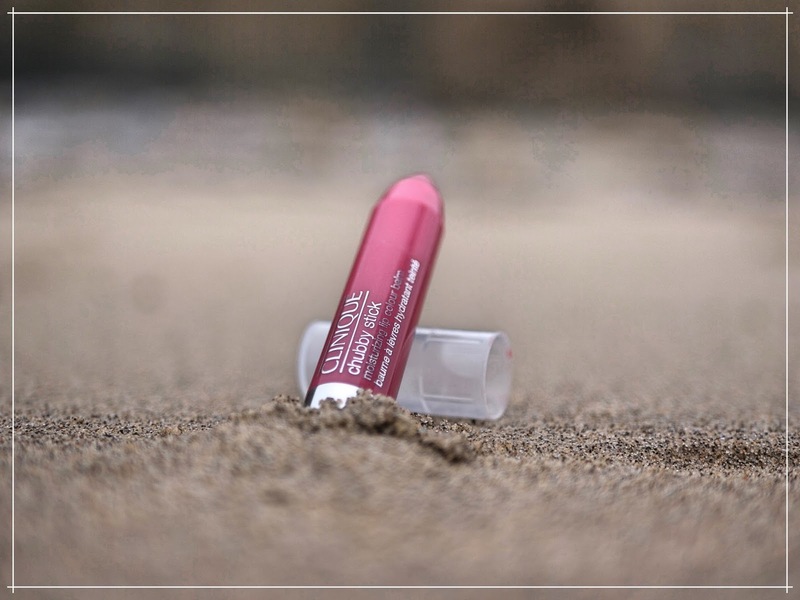 They are great to have in my bag when my lips need a pick me up and the Vitamin E helps protect them from further damage too. Finally it’s always good to have a one piece on hand for those ever so random, sub-Tropical days that we occasionally get here. I have been transformed into a one-piece fan this year thanks to this lovely from Fabletics. 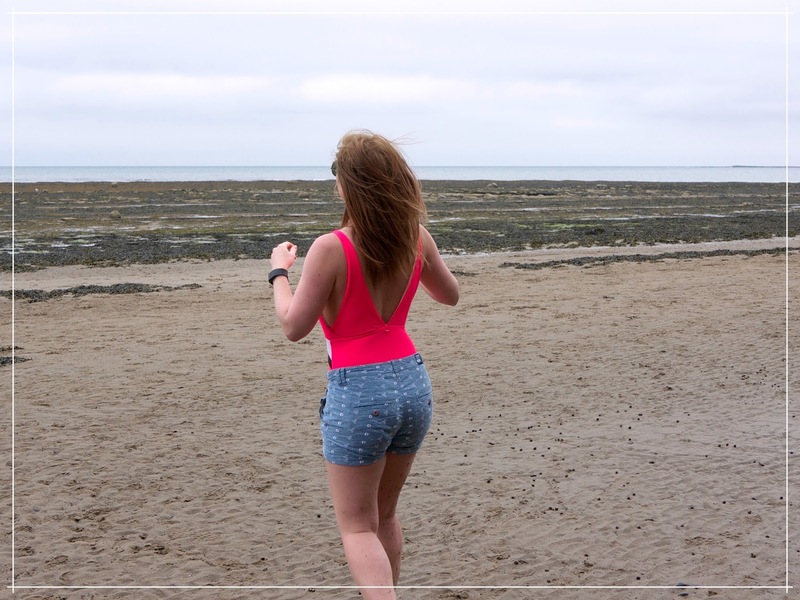 I love popping mine on with a pair of shorts for an impromptu trip to the beach for Ice Cream!